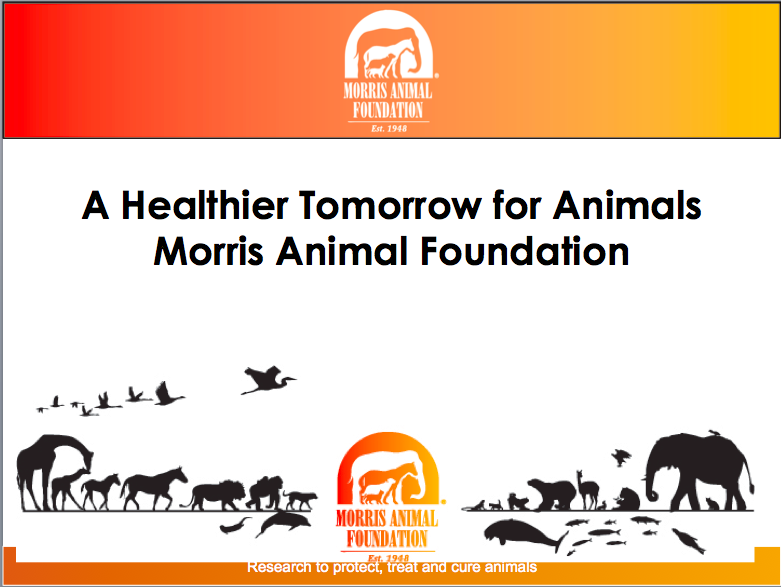 Dr. Thomas Long, Board Member of the Morris Animal Foundation, delivered an annual update about the work the Morris Foundation does to create a healthier tomorrow for today's animals. 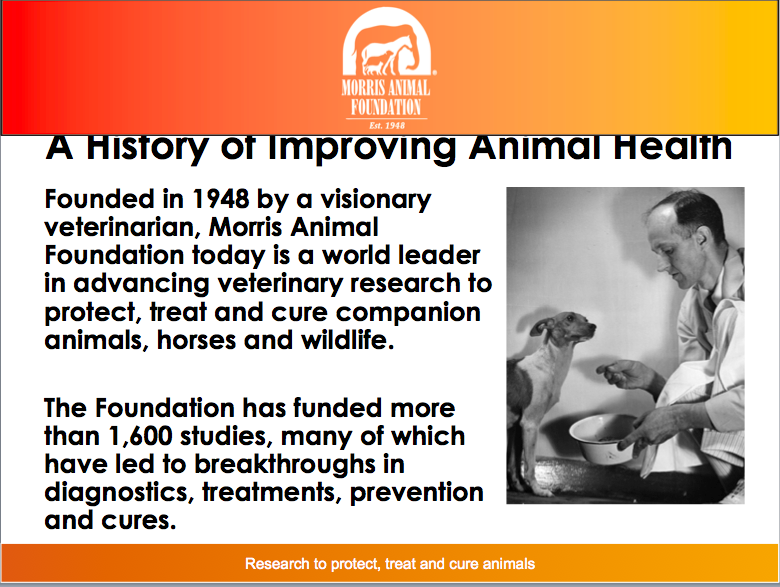 Dr. Long began his presentation with a summary of how its founder, Dr. Morris initiated his lifelong work making a better tomorrow for animals through research. 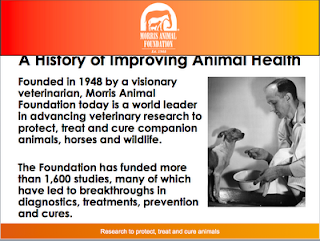 Dr. Morris started the Hills Food, better known to those of us with pets as Science Diet. 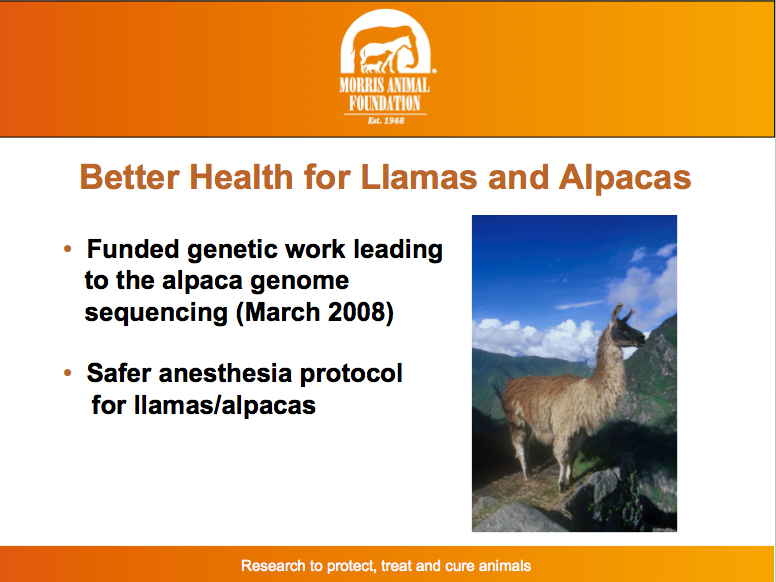 In 1948, the Morris Animal Foundation was established, and while llamas and alpacas are only a small source of the budget, MAF is the largest research clearinghouse for llama and alpaca funding. Large animal practitioners are the smallest group studying veterinary medicine and the second smallest group is animal science researchers. The MAF studies animals humanely and they do it carefully, without euthanasia unless it is absolutely necessary. It is not, however, the end point. MAF has an estate planning program, which has the infrastructure to handle major contributors. The program is called Lamplighters. 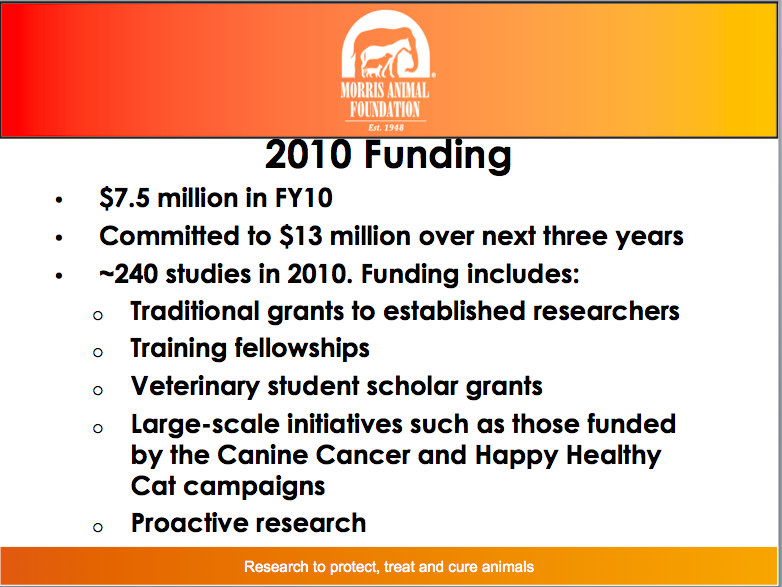 Their research is proactive and this year’s budget was 7.5 million dollars. Their annual target goal is $13 million. Why partner with MAF? 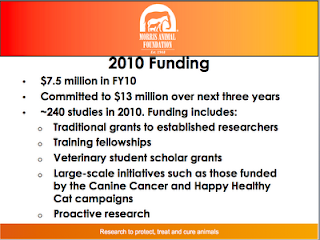 Many reasons, including a National Canine Health Initiative with the National Cancer Institute. In addition, 25 staff people and 25 science experts review traditional studies with peer review and provide advice on feline, canine, and camelid consortia. 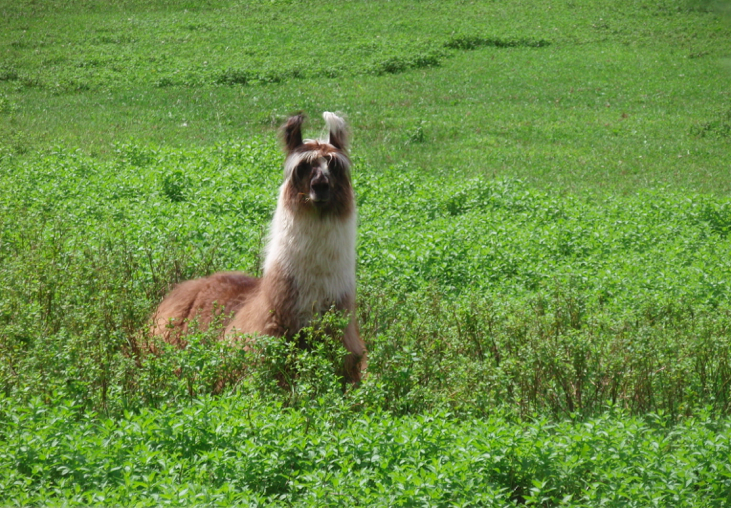 The members of GALA and its generous sponsors, auction bidders, and all those who supported The Magic of Llamas are proud to contribute to the MAF. As a community of animal owners and lovers, we join the MAF in working for cures for diseases that afflict animals. 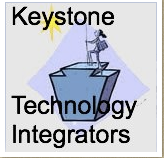 A special thank you to Dr. Long for his excellent presentation, Q&A session, and for sharing his PowerPoint.